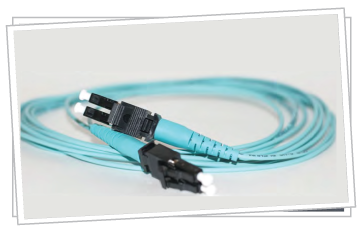 Awdata offers a customized product line for data center solutions. We understand that your needs might differ from other companies, and our Illumicore product line helps meet those needs. 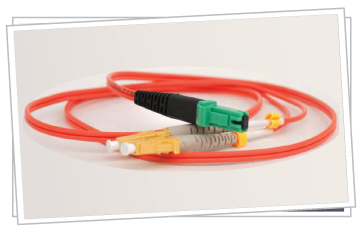 Illumicore fiber optic products are top of the line for the highest performance. These lightweight products all contain corning optical fiber and be color coded for government classifications. 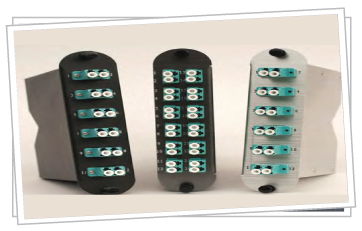 A variety of options are available for your individual needs including hardware, patch cords, trunk cables and modules.